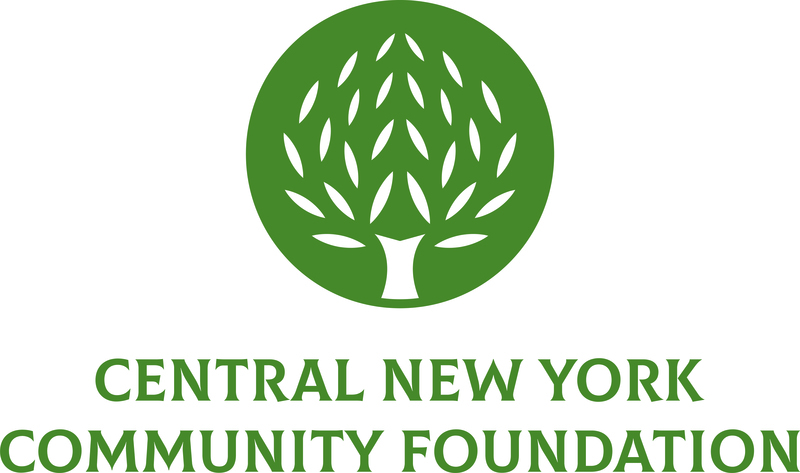 March 16, 2015 (Syracuse, NY) – The Central New York Community Foundation is now accepting applications for the 2015 Frederick K. Kilian Memorial Scholarship. The scholarship will award $2,725 each to one graduating male and female this year. Scholarships may be renewed annually for up to 4 years (or 5 years for engineering only), subject to the recipient’s continued full-time matriculation in his/her program of study and maintenance of a 3.2 cumulative GPA or higher. Eligible recipients must be graduating from an Onondaga County high school and have already been accepted into an accredited institution of higher education pursuing a Bachelor’s program in the fields of engineering, manufacturing, science or education. Two (2) scholarships are awarded annually to one male and one female high school senior from Onondaga County on the basis of academic performance, commitment to the chosen field of study and meaningful volunteer service in the community. Previous scholarship recipients have pursued degrees ranging from Engineering to Biology. The application deadline is May 1, 2015. To download an application form, visit the Community Foundation’s website at www.cnycf.org/kilian. Please contact Kathie Deaver at the Central New York Community Foundation at 883-5535 for more information. The Frederick K. Kilian Memorial Scholarship Fund was established in 2003 in honor of the late Frederick K. Kilian, founder of Kilian Manufacturing Corp. in Syracuse. Established in 1927, the Central New York Community Foundation encourages local philanthropy by supporting the growth of permanent charitable endowments for the betterment of the region. The Community Foundation is the largest charitable foundation in the region with assets of more than $172 million. It awarded $9.5 million in grants last year to nonprofit organizations and since its inception has invested nearly $130 million in the community. The Community Foundation serves as the steward of charitable legacies for individuals, families and businesses through the administration of nearly 650 funds. The organization also serves as a civic leader, convener and sponsor of special initiatives designed to strengthen local nonprofits and address the region’s most pressing challenges.